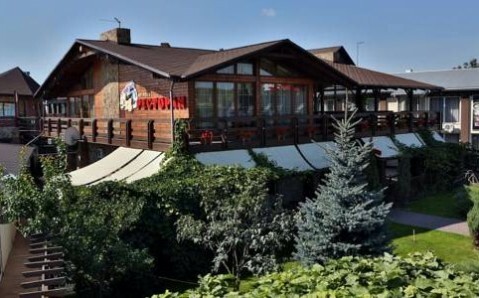 This hotel is situated on the River Sapalaevka in a park area, 5 km from Lutsk city centre. 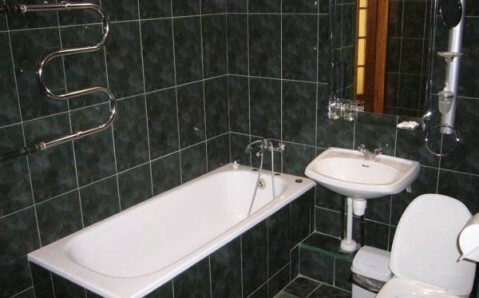 Hotel Profspilkovyi offers a sauna, massages and a restaurant serving European dishes. 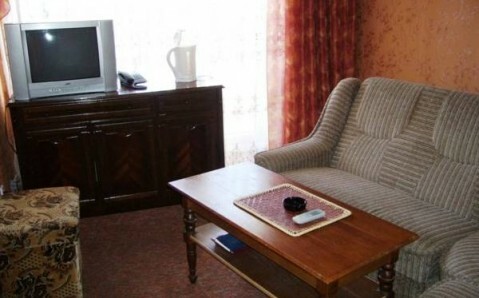 Rooms at Hotel Profspilkovyi Lutsk feature homelike décor with classic wooden furniture. 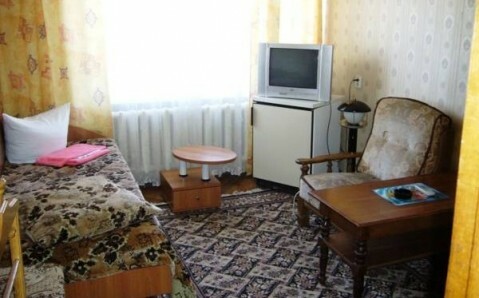 All rooms include cable TV, a wardrobe and a private bathroom. 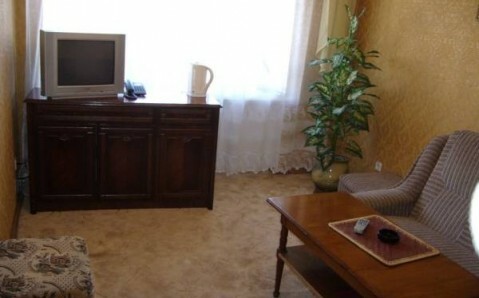 The hotel is 3 km from the Adrenalin entertainment complex, 5 km from the Museum of Icons and 10 km from Luberta Castle. The Gorodskaya Bolnitsa bus stop is just 50 metres away. 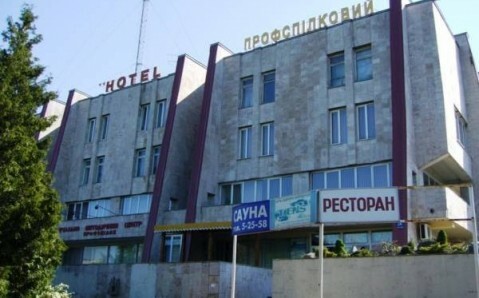 Private parking can be booked at Hotel Profspilkovyi. 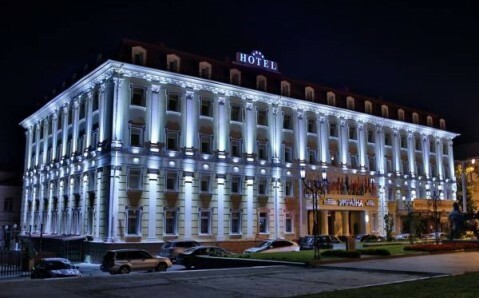 The 24-hour reception can arrange a shuttle service to Lutsk Bus Station (4 km) and Lutsk Train Station (6 km).